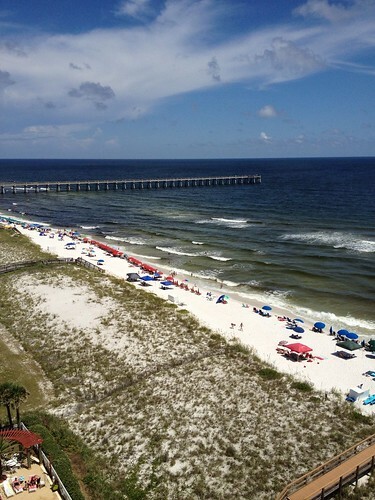 Last week we went to Navarre Florida for our nearly yearly beach vacation. 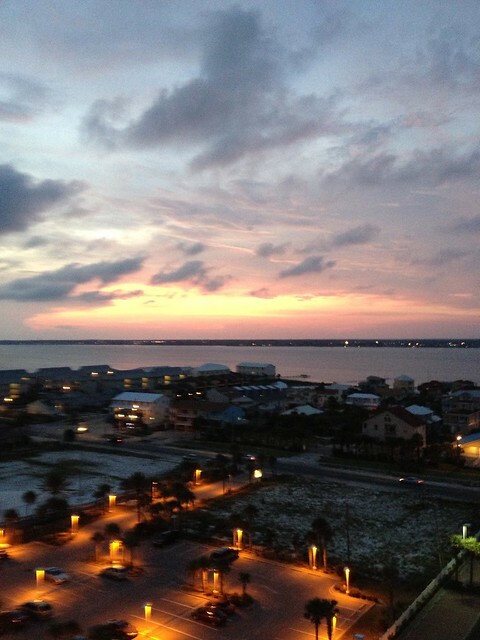 Navarre is between Pensacola and Destin. 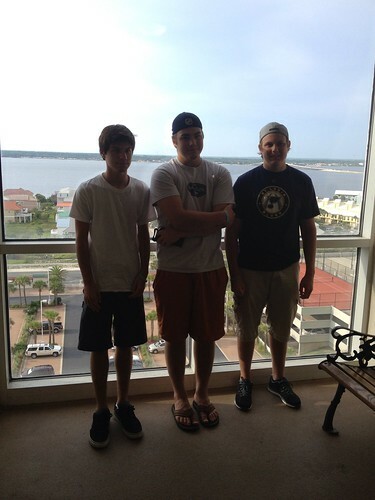 We stayed in the same condo (The Pearl) and the same room as last year since we liked it so much. The condo has three bedrooms, three baths, kitchen, dining, and living areas. I looked up the square footage and its bigger than our first house (and 10x more expensive). My son brought two friends and my daughter brought one so we had three 16 year old boys and two 21 year old girls with us. As far as I know, they didn't get in any trouble, but then again, I was asleep by 10 pm every night. We all had a good time and with the big condo, never felt cramped. Anyway, here are a few pictures. 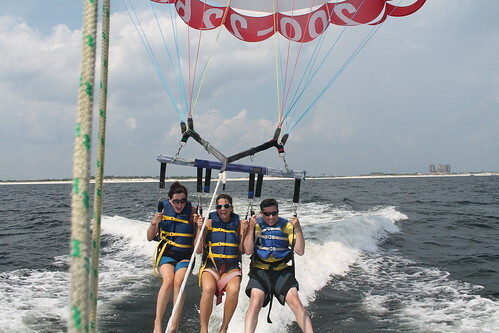 One day I took the kids parasailing and we had a blast. We went up about 500 feet. It was very relaxing. I went up with the girls. Nice! 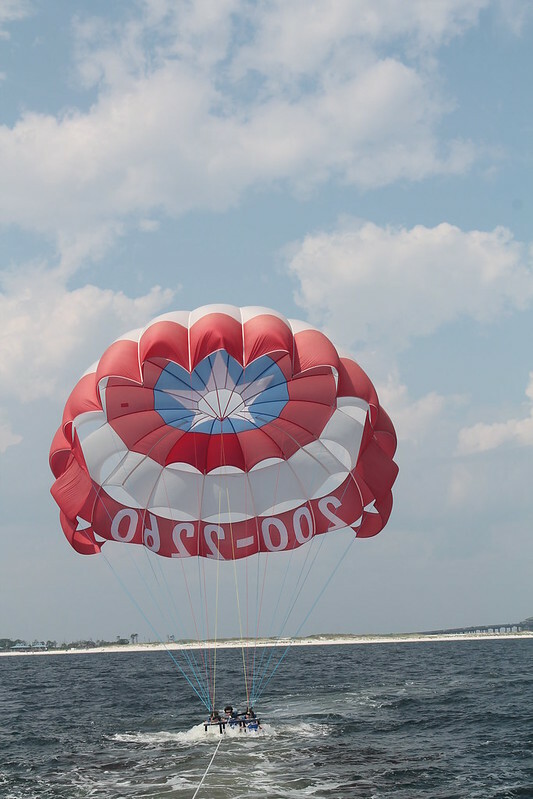 Now I want to go parasailing. 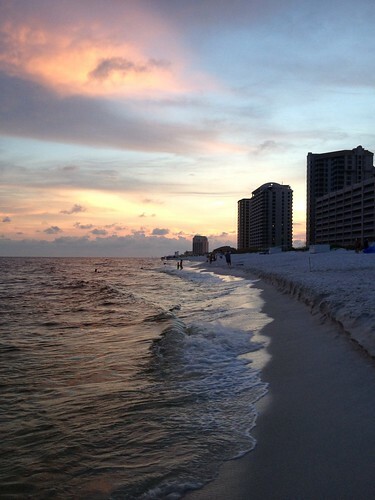 We used to go to that area when I lived in Alabamay....the ole Red Neck Riviera :). Pretty though! Glad you had a great trip!!! Beautiful pictures. The parasailing looks like fun. I bet your kids loved that vacation. WoW, you are taking some really beautiful pictures mike. the beach, the ocean, my kinda relaxation!! 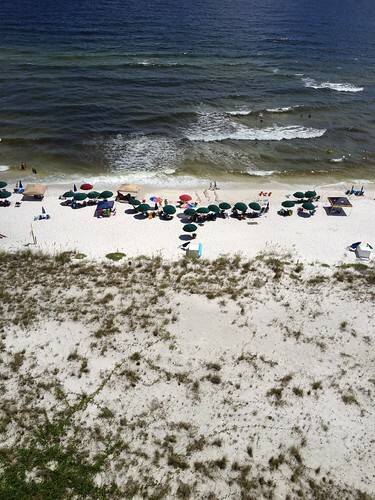 Fantastic shots of your beach tour! 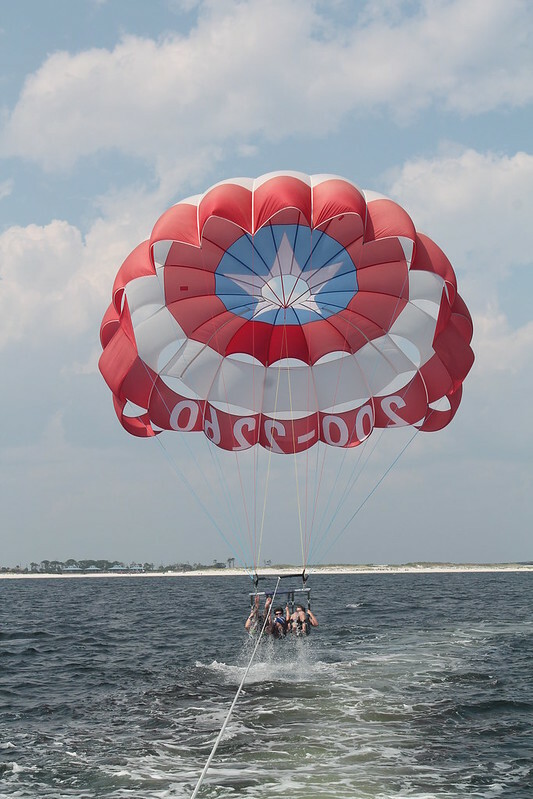 indeed, the parasailing is an enjoyable adventure activity. 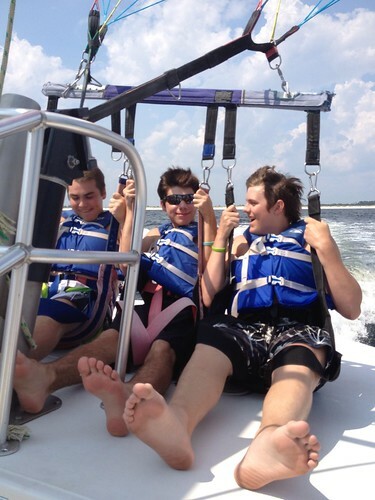 I am jealous of your successful parasailing outing. The only time I attempted it, I threw up all over myself and my ex! Awesome vacay! One can never have enough beach, IMO. 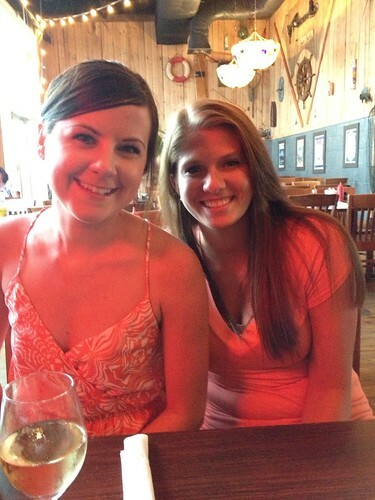 We are getting to the age soon where friends will come along. WHatever keeps them happy, right? WOW I could comment today! Have not been able to lately but for some reason it's working today. Oh my goodness, Mike. What a vacation!!! You are so very blessed to have been able to take all those kids to do that. That will be a memory none of you will forget! 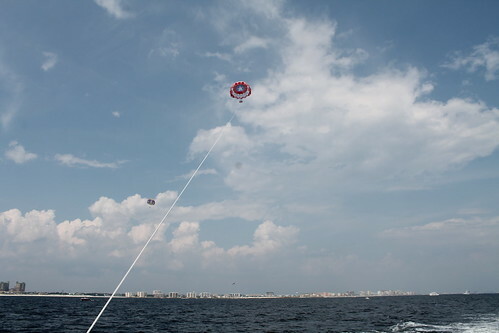 Parasailing looks so FUN. :D You are a fun dad! Sounds like a blast! I'm excited for my toddler to get old enough to do things like parasailing. Have heard excellent things about Breaking Bad --- will watch that next!